Mega Bloks Call of Duty Mountain Recon set review! Here's another of the small Call of Duty sets from Mega Bloks, with a larger, more exciting one to come within the next 24 hours! 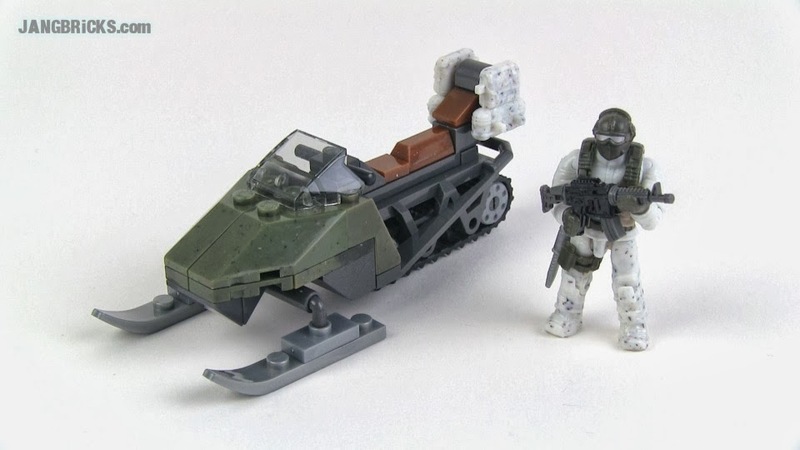 Video: Mega Bloks Call of Duty Mountain Recon set review!